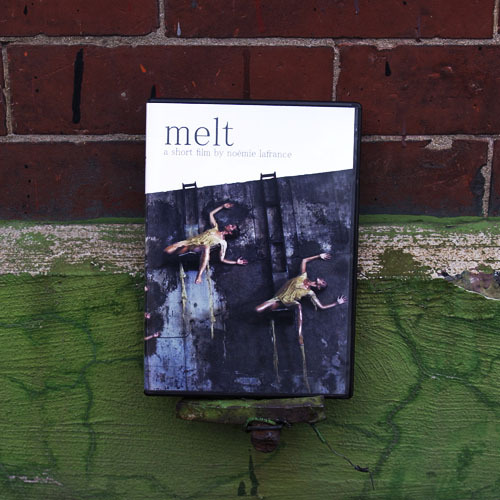 Melt Film is a short dance film inspired by the Melt live performance work. The short film depicts a delicate, sensual and dramatic experience of the physical body in exile and surrender. Perched on a wall and wrapped in sculptural beeswax and lanolin costumes that are slowly melting away, dancers progress in euphoria and exhaustion as if approaching the sun, melting until their souls escape their ephemeral bodies and disintegrate into light.